Order Direct and Save on premium service & Free Shipping ! 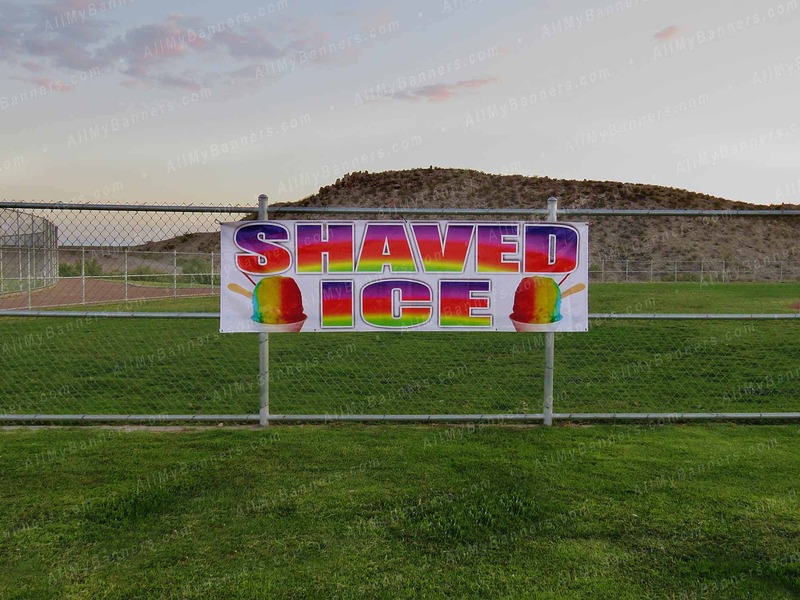 Our website is clean and very simple, just what you need to get the best banners for the best price online. 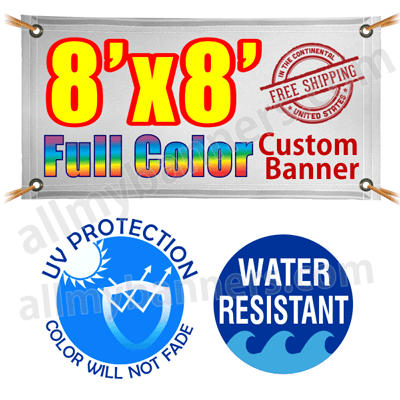 You can design your banner online for free, just click “customize” button before add it to the cart, or attach your ready artwork, you can add many designs as banners you need, we will confirm order thru email. 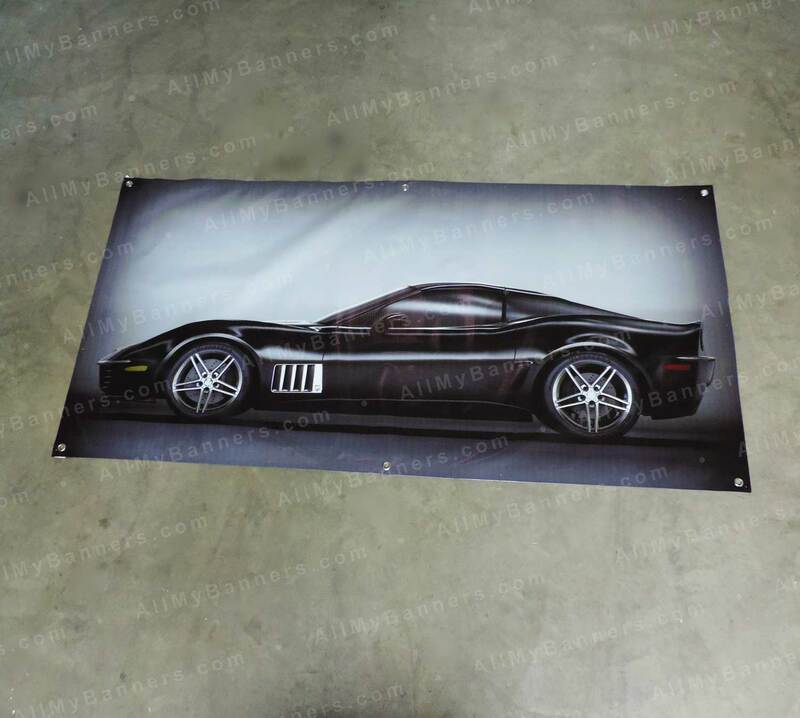 Once we receive your artwork made with our tool, we will print ASAP. 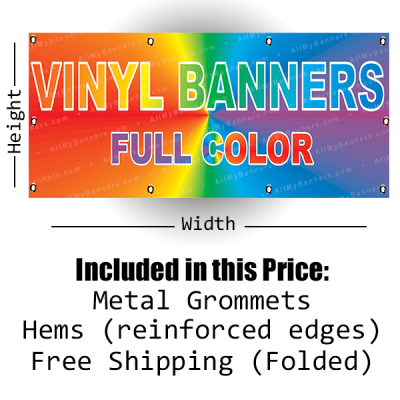 If you sent a ready file, we will check quality is enough to print your banner. Select regular speed or rush service (72hours) at checkout. 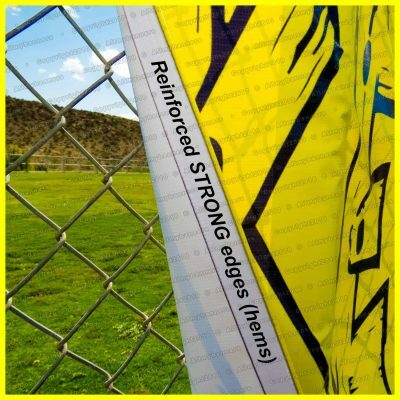 Once your banners are printed, we will put on the mail, no delay, now you only need to wait between 4 to 8 Business days, in most orders, you will receive your banner sooner than expected. 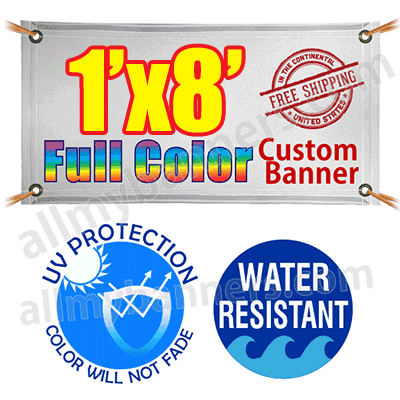 now, just enjoy your great quality banners from AllMyBanners.com at the best price ! Some times you will need a Professional Graphic designer Assistance to finish a more detailed design you may have in mind, and we can help, You can hire one of our designers for a flat rate (per/hour) and let us do all for you!. 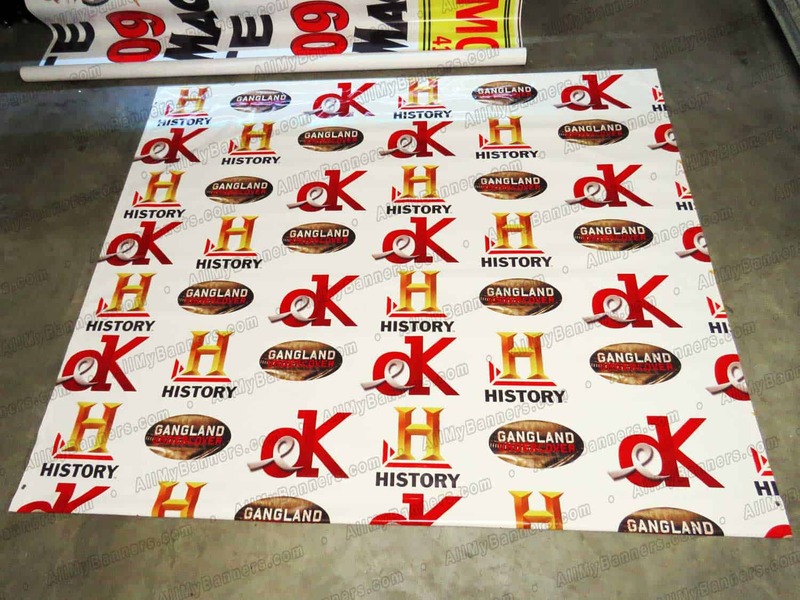 Make a design with our online tool for free or upload your ready to print artwork!